Commonly found in 92-93 Acura Integra GSR with manual transmission. Is this the right ECU for my vehicle? Please check the part number on your vehicle's ECU. We recommend purchasing an ECU with the exact same part number as the original to be sure it is correct for your application. If you have any questions about which ECU you need, please don't hesitate to contact us. Why choose an HA Motorsports OE-spec remanufactured ECU? 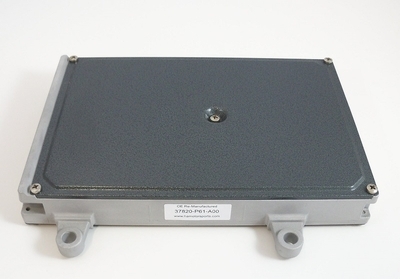 All of our remanufactured ECU's are produced completely at our facility. This allows complete quality control throughout the entire remanufacturing process. A remanufactured ECU meets new engine computer specifications to run your engine properly without any complications. Don't waste your time at a junk yard. Junk yard/ wrecking yard ECU's have not been thoroughly tested and may come from a vehicle with prior problems that you will not be aware of until you install the junk yard ECU. 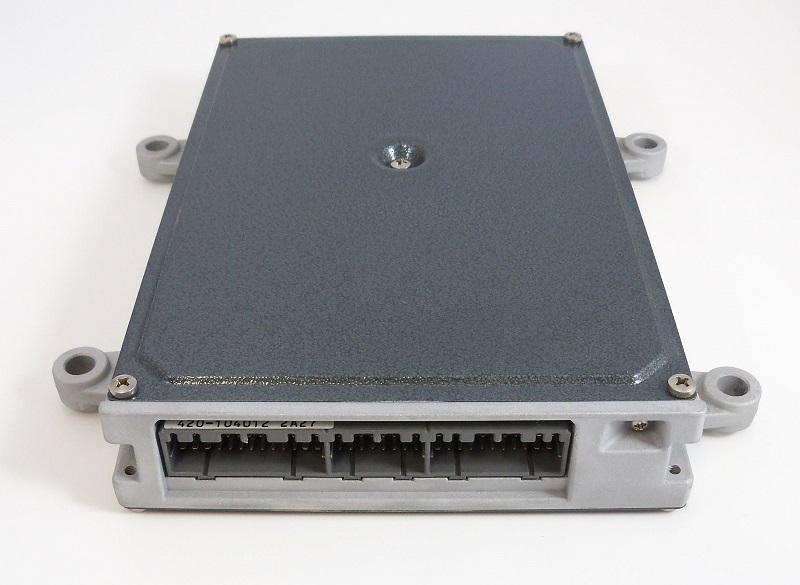 By installing one of our remanufactured ECU's you can be sure that it will work perfectly the first time. All HA Motorsports Remanufactured OE ECU's include our One Full-Year VIP warranty.